Again this should hopefully be a quick one to read that’ll clear up another problem with the labels. Some bottles will have Cortese on them, some Gavi, and some of them Gavi di Gavi. What’s the difference? Well, Cortese is the grape. Grown mostly down in the South East of Piemonte, by the city of Alessandria. Gavi is the wine that takes it’s name from the actual town in the middle of the (quite large) designated production area. 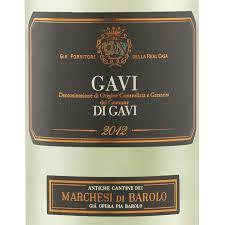 Gavi di Gavi is wine that is made from grapes from within the town commune itself. That’s quite a small area in the larger “Gavi” wine region. 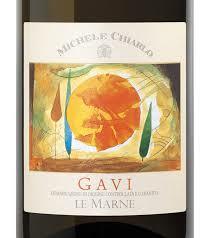 That said, Gavi di Gavi wines should be the most Gavi-esque stuff you can buy. Although, it doesn’t always work out that way, and they usually have prices to fit too, compared to just a simple Gavi.